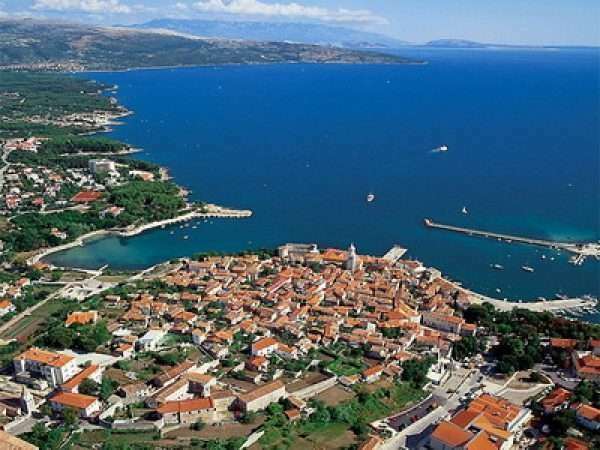 On the island of Krk is the mud, more specifically on the west side of the bay Klimno (Melina). The beach is shallow and is suitable for families with children. Interestingly, it can walk a hundred meters, and the water is still up to his knees! It's a favorite among the young people. It offers the possibility of good entertainment ... picigin at sea to beach volleyball. Specifically, on the beach and two volleyball courts, and football.Many are satisfied by mud on their skin, so happy to come back again. It is this special mud is used to treat gout. .